as you can see above, those are new to me. 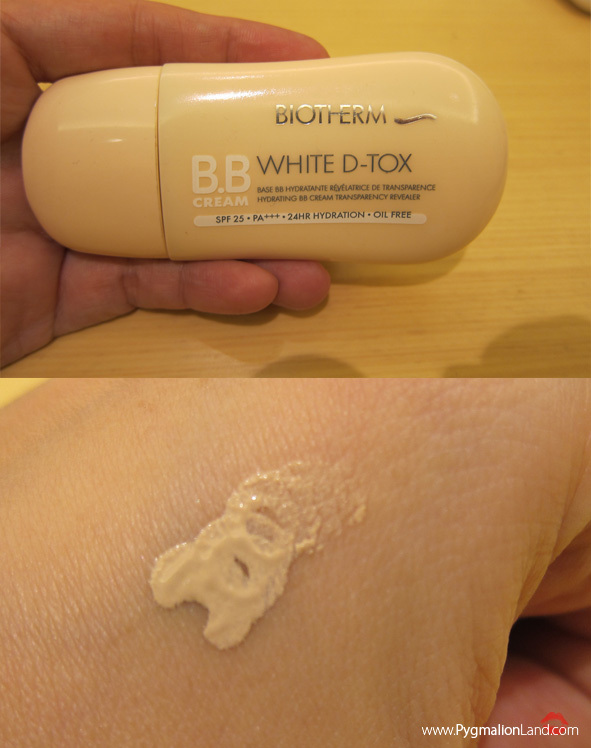 I never saw or use this products before, all i can say for first impression. 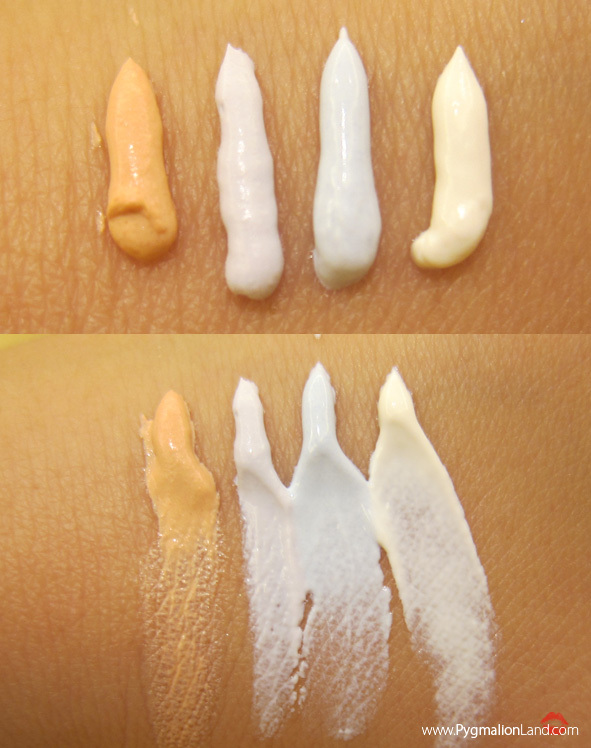 my skin don't have any irritations sign nor dryness. 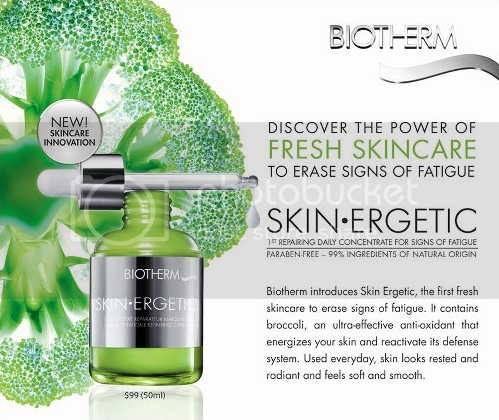 give your skin a new energy source - a powerful boost of moisture and radiance. 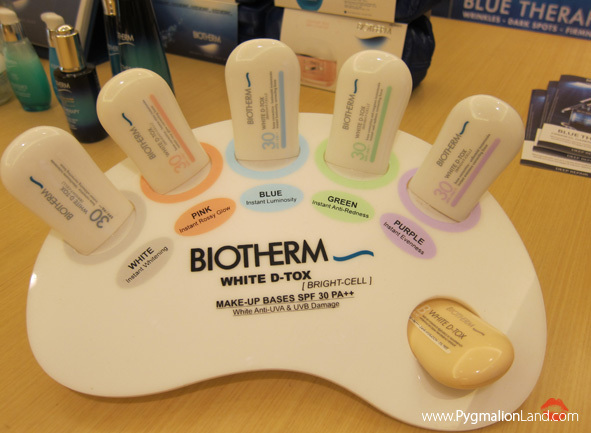 as for this product, i wish i can give your full review, hence. look at the texture, easily absorb and smells nice. felt their skin deeply hydrated, luminous and more uniform. 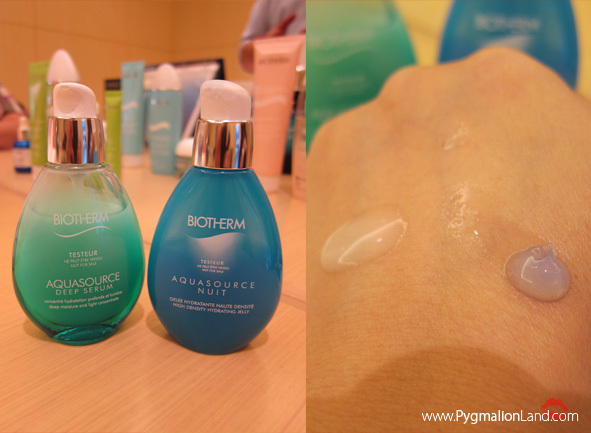 3x more concentrated in thermal plankton cellular water and mannose ( than aquasource). deeply bound with water: plump, fresh and silky. no sticky residue at all :) . 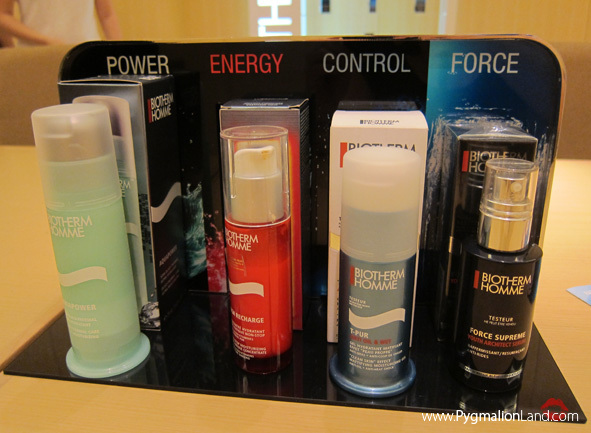 These serum used as the very first step on your skin care routine. green for day and blue for night. 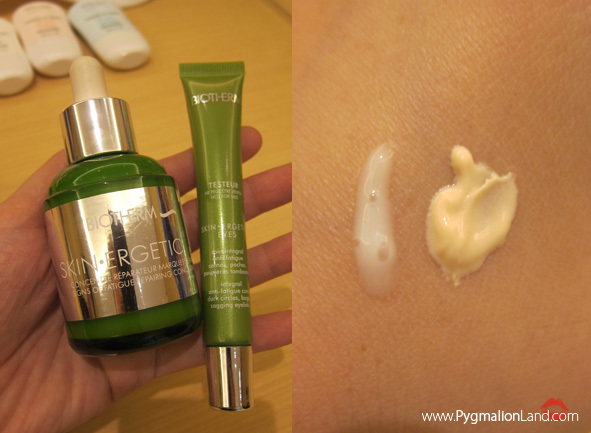 oil control, youth skin and anti aging (recharge). man blogger that focusing on skin care. 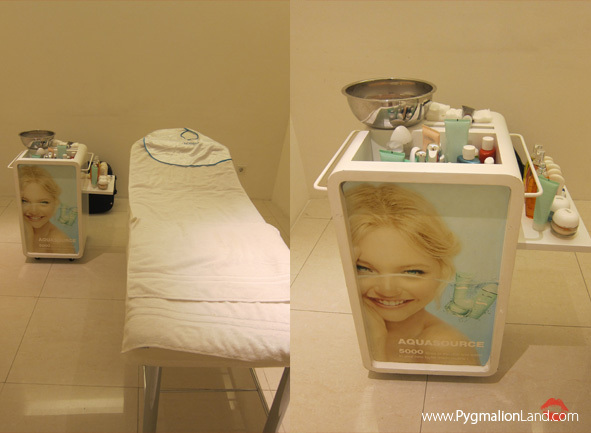 a mini facial at Central Park beauty lounge :). 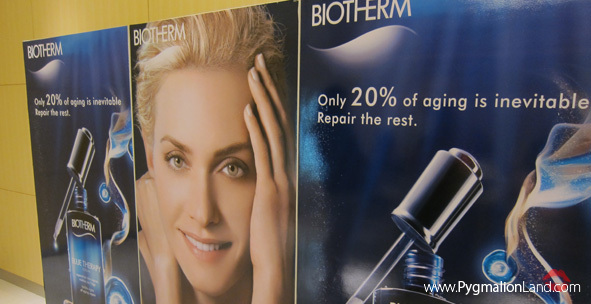 Did you know, if you are a member of biotherm. You can free facial once every month. 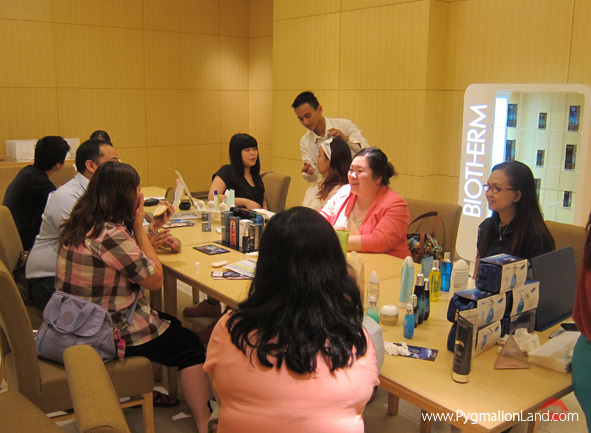 just purchase product IDR 1Mio to become biotherm member. 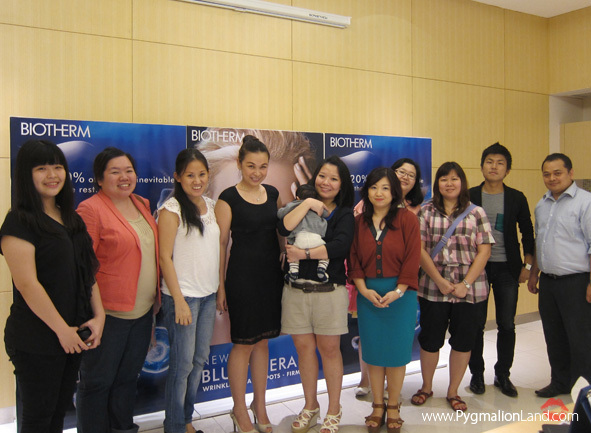 Thank you Biotherm & BBM for your lovely invitation.